? Cool Spot ? (Sega Genesis, 1993) Authentic Oem ? TESTED ? Cart Only ? Cool Spot (Sega Genesis, 1993) Classic Fun Game Cartridge Tested Working ! 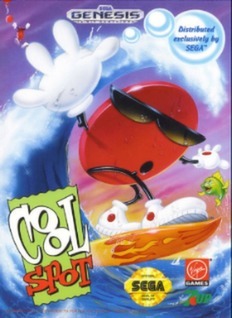 Cool Spot (Sega Genesis, 1993) Cartridge Only!